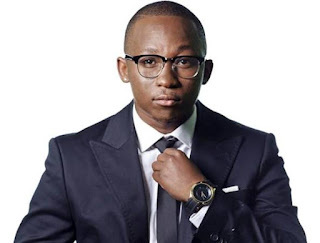 GoXtra News: KHULI CHANA buys a bullet to commemorate the day of his shooting! KHULI CHANA buys a bullet to commemorate the day of his shooting! Khulie Chana, real name Khulane Morule said: "2 years ago on this date (28 October 2013) my life changed forever. The shooting incident has given me new perspective and meaning on life. I have found a new purpose in life and I recently purchased a “Bullet 4 Peace” neckpiece as a symbolism that good things can come out of a bad situation. I have decided to make lemonade out of the lemons that were thrown at me." Chana said he commemorated the day with his family and loved ones, and gave thanks to God for his life. 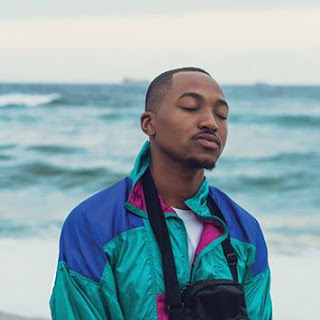 "I would like to thank all those who supported me through that period; fans and the media," said Chana.